Madison is a very family-friendly city with plenty of things to do and places to go for the entire family. When it's time to take everybody out to eat, you need to know where to go. 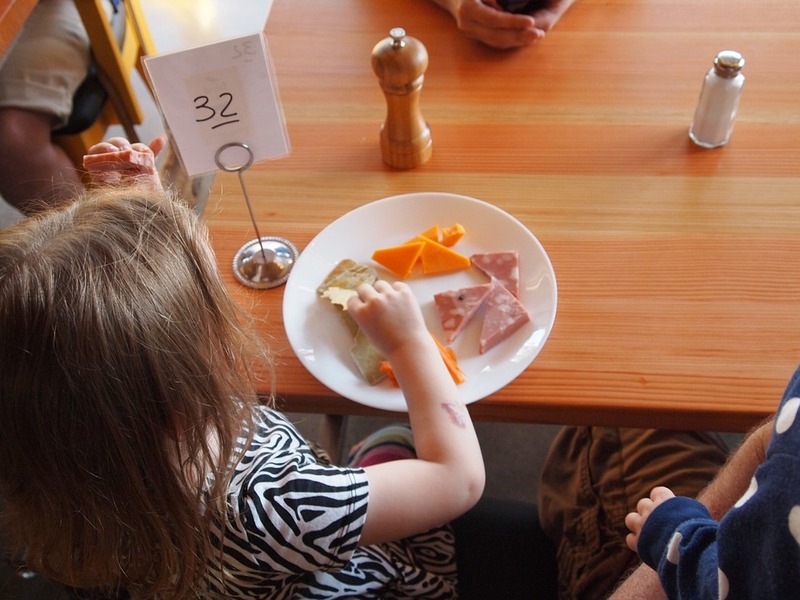 Here's a look at some of the top Madison kid-friendly restaurants you should give a try. A kid-friendly spot in Middleton, Sofra Family Bristro used to be called the Bavaria Family Restaurant. It's still owned by the same people and they offer plenty of great kid-friendly options on the menu. Sofra offers breakfast and lunch, with homemade and fresh options. They are located at 7457 Elmwood Avenue in Middleton and open from 6am to 3pm, Monday through Saturday and from 7am to 3pm on Sundays. A popular spot for pizza in Madison, Pizza Brutta specializes in wood-fired Neapolitan pizza. They offer plenty of great options with a simple recipe for the dough. The sauce is made from tomatoes grown in volcanic soils and they use only the freshest mozzarella. Pizza Brutta is found at 1805 Monroe Street in Madison. They are open daily from 11am to 9pm. This kid-friendly restaurant also offers a location in Middleton found at 6712 Frank Lloyd Wright Avenue in Suite 102. The Middleton location is open from 11am to 8pm, Sunday through Thursday and from 11am to 9pm on Friday and Saturday. Serving excellent Mexican dishes, Pasqual's Cantina is one of the most popular kid-friendly restaurants on the list. They offer three locations throughout Madison and provide some of the best choices for kids and adults on the menu. Adults can even enjoy half-price margaritas on Tuesdays. The Madison location is found at 1344 East Washington Avenue and it's open from 11am to 9pm on Monday, from 11am to 10pm, Tuesday through Thursday and from 11am to 11pm on Friday and Saturday. They are closed on Sundays. The Hilldale location is found at 670 North Midvale Boulevard in Madison. They are open from 11am to 10pm, Monday through Thursday, from 11am to 11pm on Friday and Saturday and from 10am to 9pm on Sundays. The Verona location is found at 100 Cross Country Road. They are open from 11am to 9pm, Monday through Thursday, from 11am to 10pm on Friday, from 10am to 10pm on Saturday and from 10am to 8pm on Sunday. Known for the Vegetarian menu and the breakfast, Monty's has won many awards over the years. This restaurant also offers excellent choices for kids and provides breakfast served all day, every day. They serve Tex-Mex breakfasts and offer a great Reuben sandwich, along with some very good desserts. The vegetarian meatloaf is known as one of the best vegetarian dishes in the city. You'll also find daily and nightly specials at Monty's. 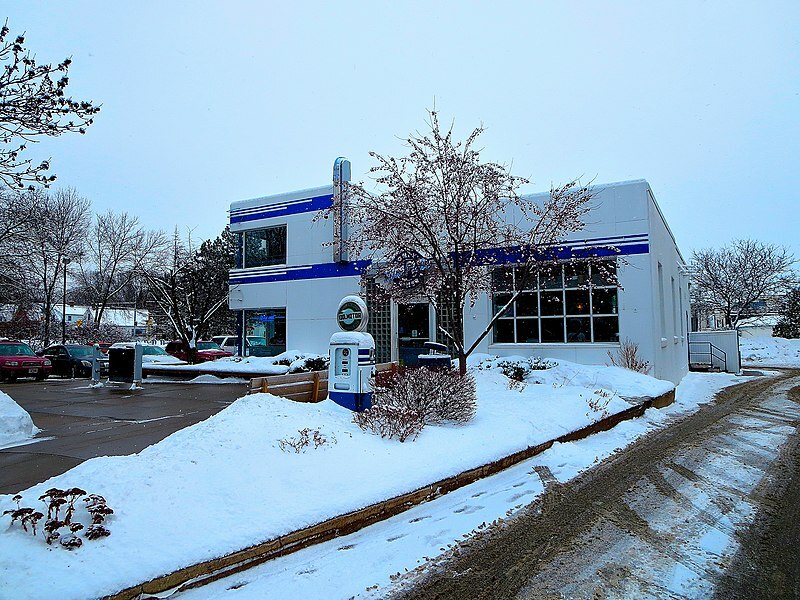 Monty's Blue Plate Diner is located at 2089 Atwood Avenue in Madison. They are open from 7:30am to 9[m on Sundays, from 7am to 9pm, Monday through Thursday, from 7am to 10pm on Friday and from 7:30am to 10pm on Saturday. If you're looking for an excellent kid-friendly restaurant in Madison, try one of these options. They all provide a good kid's menu and something the entire family can be excited about.